Increasing availability and performance of state-of-the-art navigation sensors motivates the need for a highly accurate reference system commonly referred to as a time-space position information (TSPI) device. 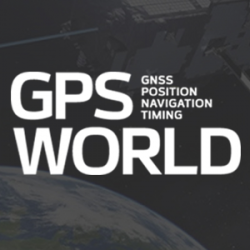 The Advanced Navigation Center at the Air Force Institute of Technology is working with the Air Force Flight Test Center to develop a next generation time-space position information (TSPI) system to be used for test and evaluation of modern navigation devices. Integer ambiguity validation: Still an open problem?